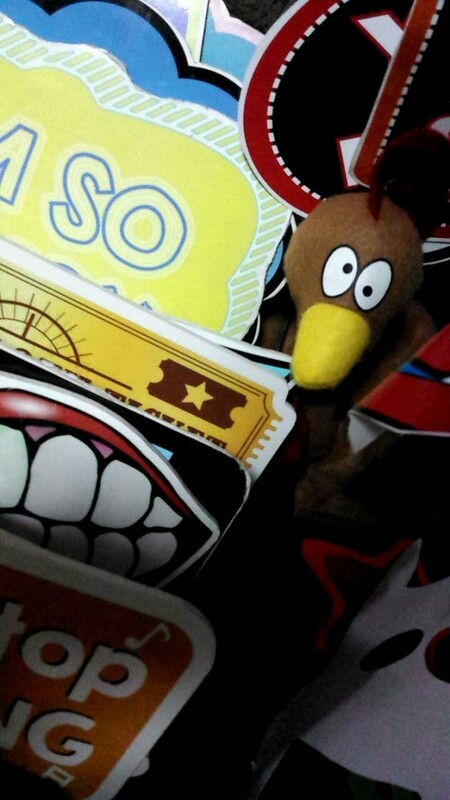 Want to see more of us in Snapchat? 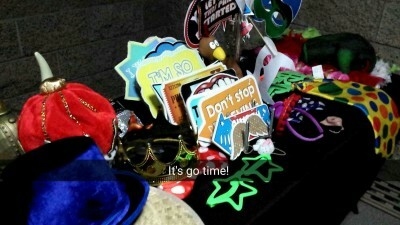 Add us at 714-865-4703. 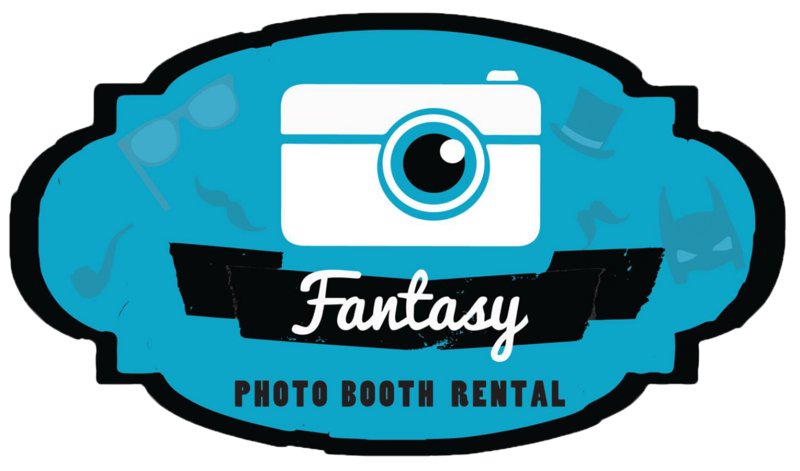 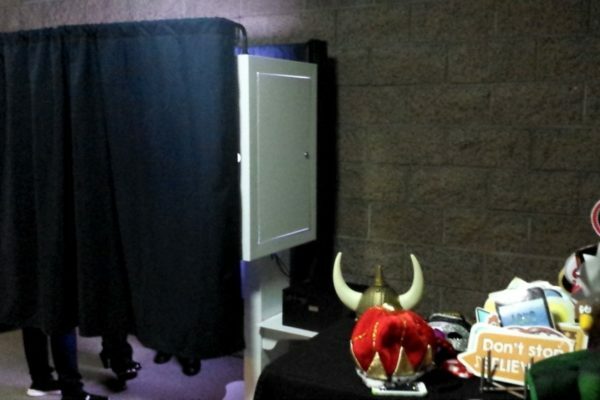 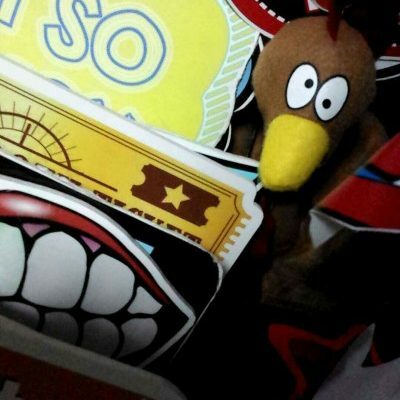 For more information about us, check us at FantasyPhotoBoothRental.com or email us at info@fantasyphotoboothrental.com. 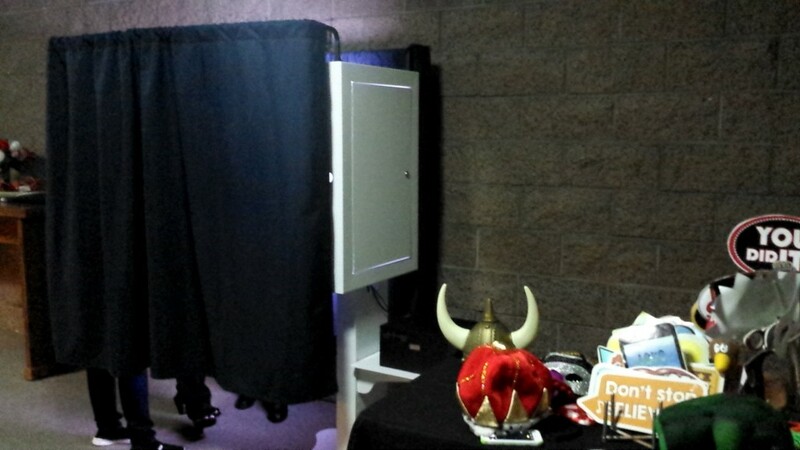 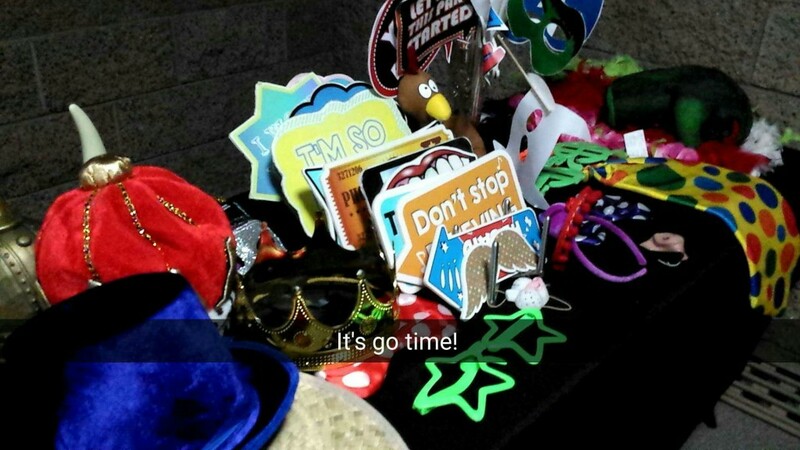 If you are also hosting a community event and are looking for a photo booth with three hours of service, receive $100 off with us!